You can make excellent paneer at home without being overboard. It is very simple you could make it while preparing the dinner just make sure you keep an eye on the boiling milk. I made it for the third time now using the same process and it was soft and tender every time. If you have any milk that is nearing expiry date this is the best way to use it. Boil milk in a thick bottom pan (I used pressure cooker without lid). Simmer when it starts to boil and add 2tbsp of lemon juice and keep stirring, you should see the solid fat that is getting separated from the liquid. After two minutes keep adding the lemon juice little by little until you see pale yellow liquid with floating white fat and do not forget to keep stirring while adding the lemon juice. You can also add white Vinegar or apple cider vinegar instead of lemon juice or you can use the combination of both. 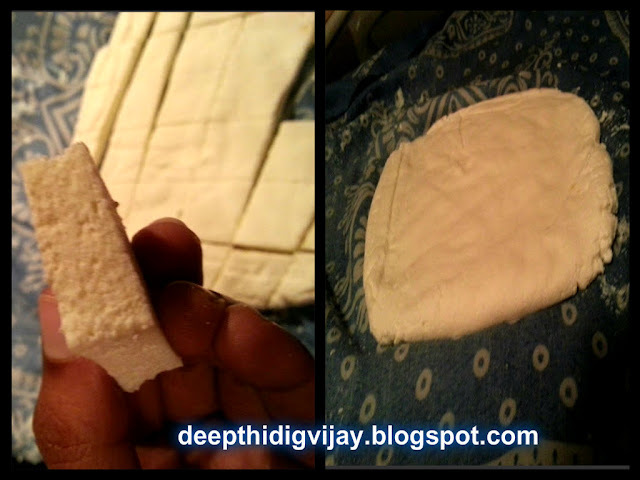 Now filter the fat on to a cheese cloth and take the paneer in to a bowl when it is cooled. Also make sure you squeeze entire water out of paneer. Now kneed the paner like a dough and make it like a ball and shape it like a block on a cheese cloth. Fill a heavy pot with water and place it for 3hrs on a paneer warped in a cheese cloth. 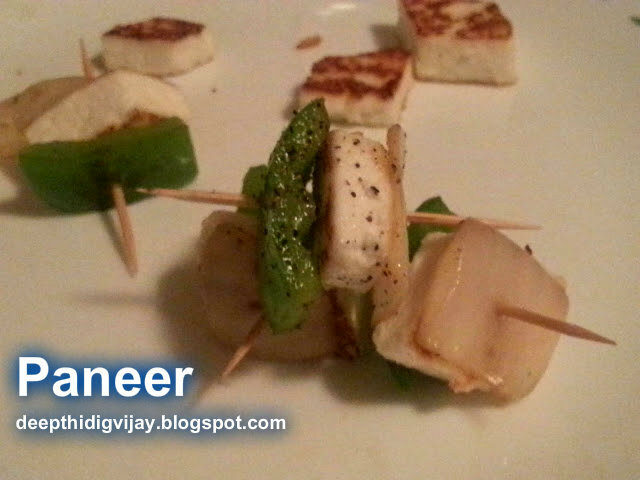 After 3hrs firm paneer will be ready and you can cut them in to small blocks or store it as it is in the deep freezer. It will stay good for 30days. I hope you like my recipe please leave your comments and suggestions below. Thank you for stopping by! Good one !! 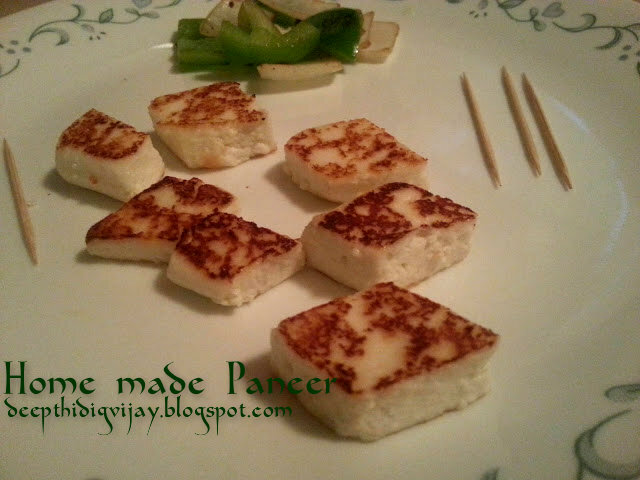 The paneer looks soft & perfect !! Homemade paneer are always the best.